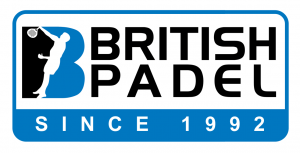 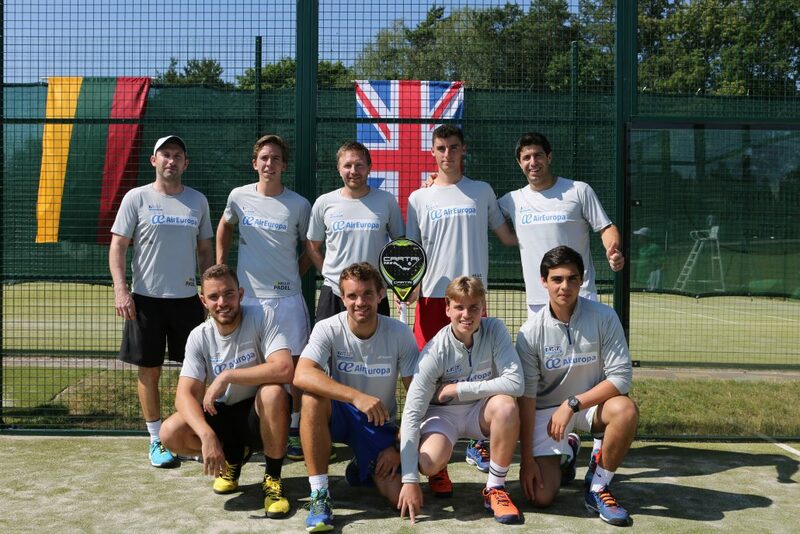 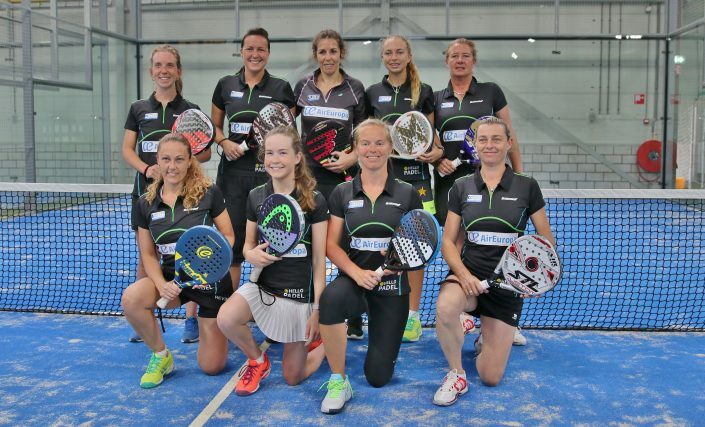 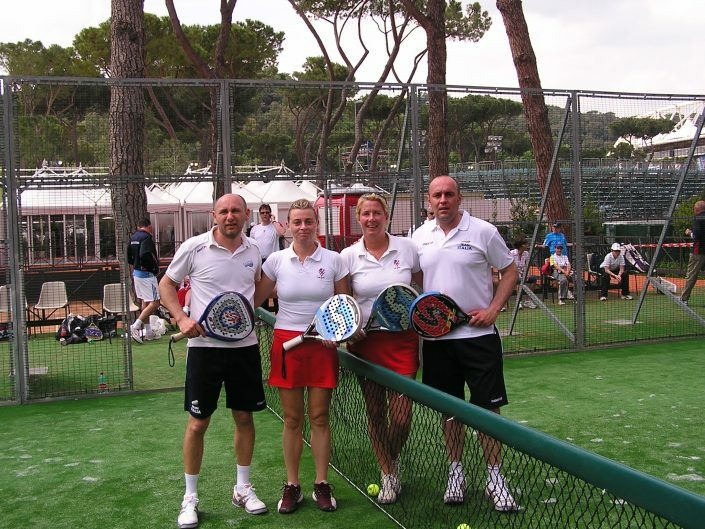 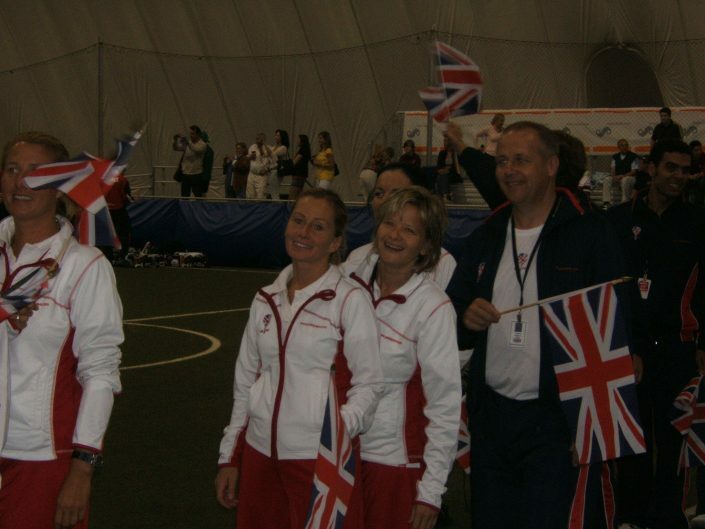 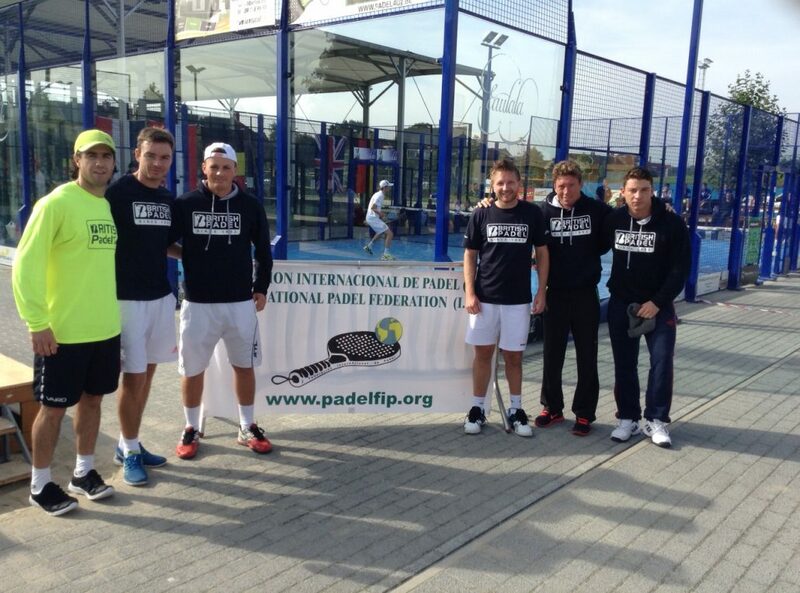 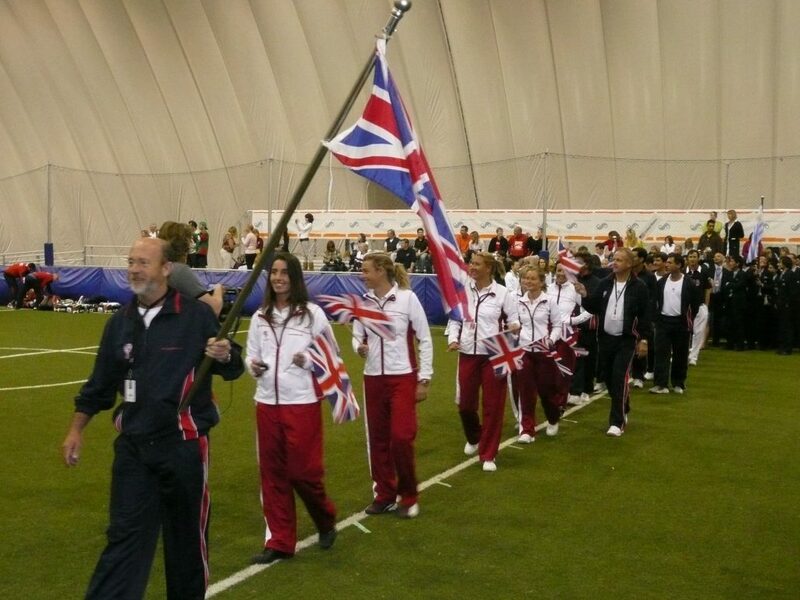 British Padel is the recognised acting governing body supported by it’s affiliated members of players, coaches, clubs and approved by the International Padel Federation (FIP). 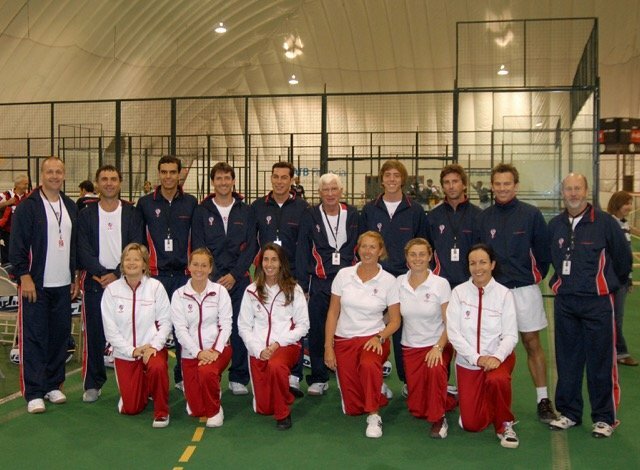 It has implemented regulation and minimal standards for court installations, coaching methods, and overall guidance for players, coaches, and clubs. 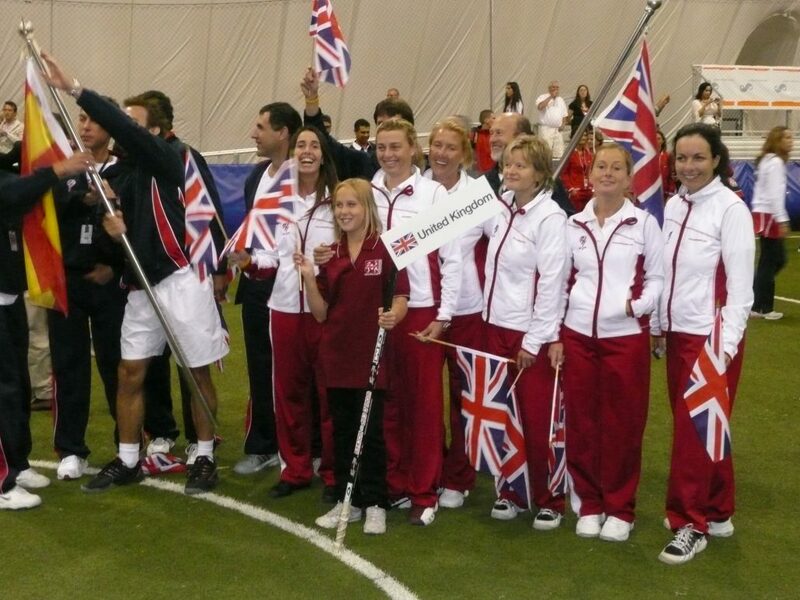 It is currently seeking full recognition from the UK’s five Sports Councils (Sport England, Sport Scotland, UK Sport, Sport Wales and Sport Northern Ireland). 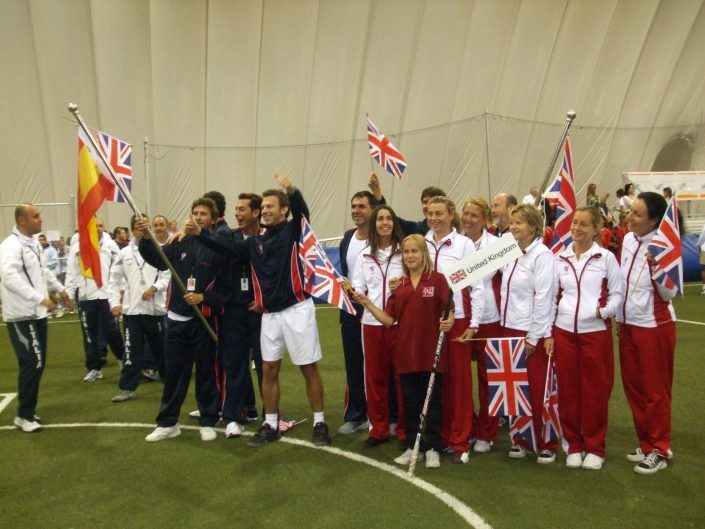  British Padel came to life back in 1992 when it presented a team for the 1st World Padel Championships, hosted by the FIP in Madrid. 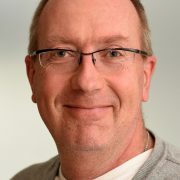 The British team placed fourth. 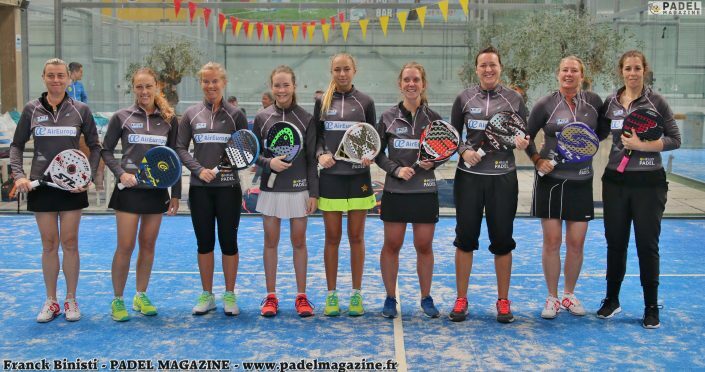 It wasn’t until 2011 that the sport started to emerge in the UK when an investment by the UK’s nationwide leading leisure operator David Lloyd Group was made to build six padel courts at two of their 80 sites.